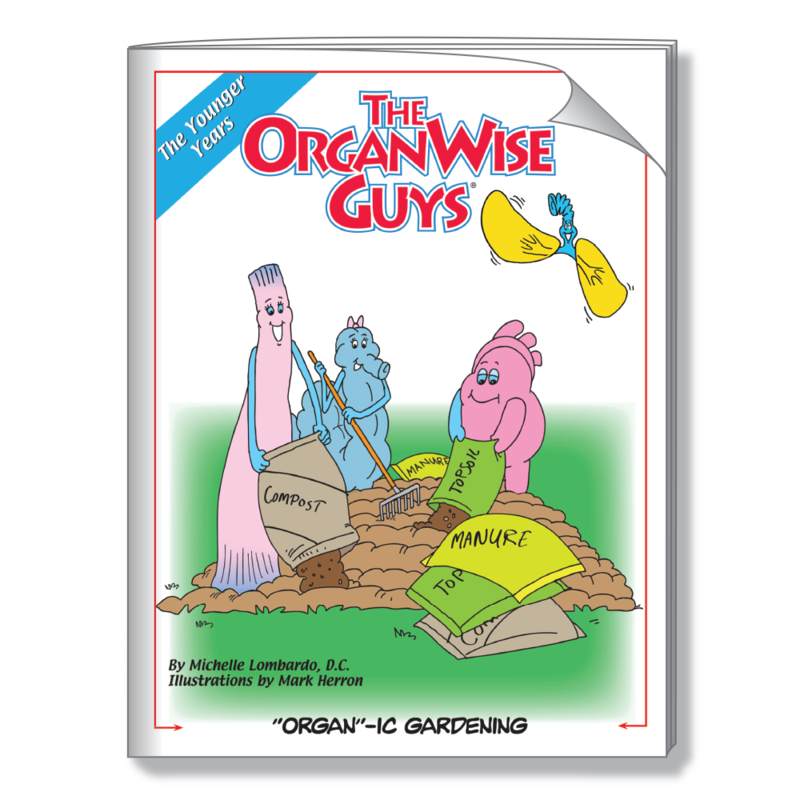 Stickers come in rolls of 200 and 500 (6 different sticker versions) and are 2.5″ x 2.5″ each. 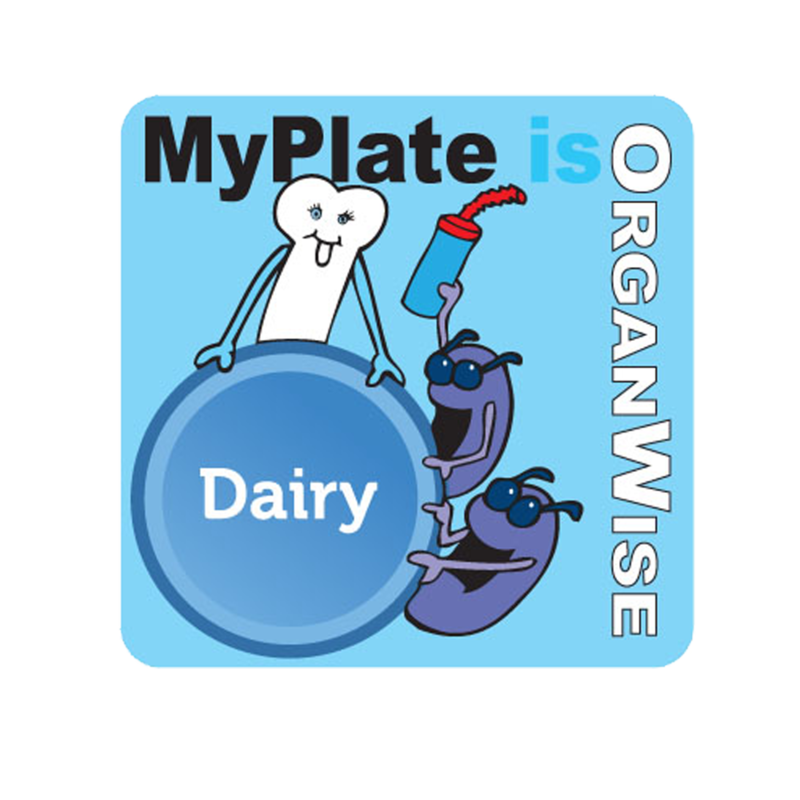 Use these colorful stickers to help children learn about and try healthy foods as well as to promote MyPlate food choices. 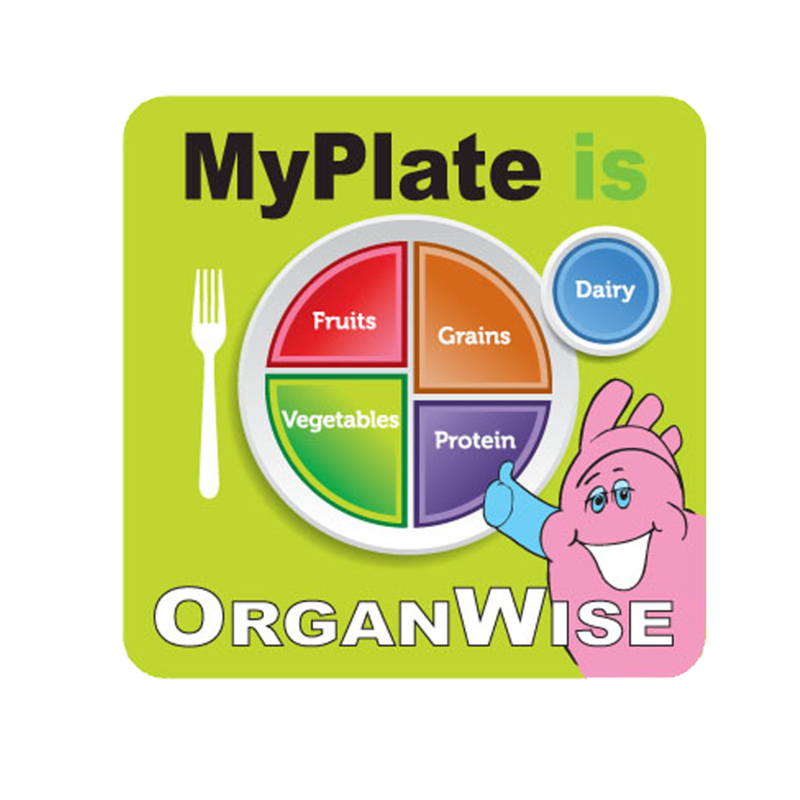 The stickers are designed to complement the full MyPlate lesson or can be used to target the MyPlate food categories. For the child that needs an incentive to try a new menu item, these inexpensive tools can be just the ticket!